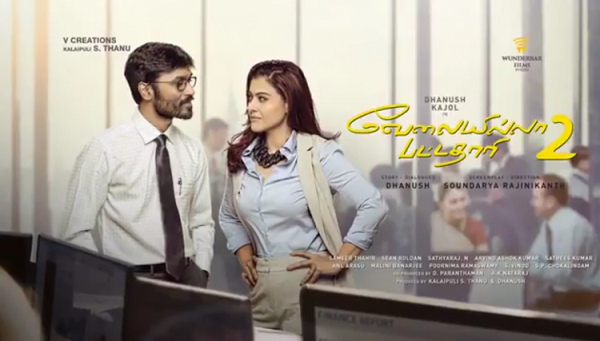 It was quite evident from the trailer that VIP 2 is all about the face-off between Dhanush and Kajol, who delivers a strong performance even in a poorly written role. She, unabashedly, keeps dropping the F bomb (of course, the word is muted) in every sentence because she is rich, conniving and ruthless. 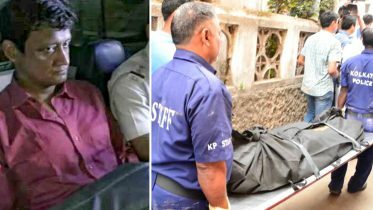 She reminds us of a more sophisticated version of Ramya Krishnan’s Neelambari from Padayappa, but unlike the latter she doesn’t strike fear in our hearts. When she locks horns with Dhanush, there’s not enough tension to hold on to our seats and one can guess how a scene will pan out. Be the first to comment on "VIP 2 movie review: Dhanush, Kajol star in a needless sequel"